Having installed or repaired hundreds of doors of all types I decided to focus my business activities around this expertise. 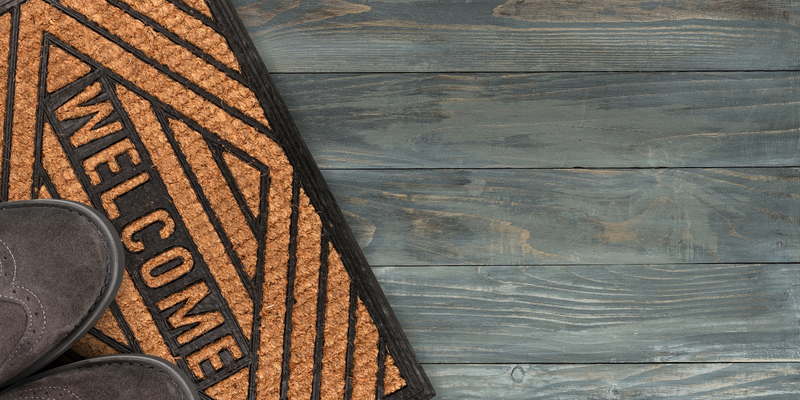 At Door Doctor, we will respond as quickly as possible, always striving for a high quality result, all while delivering excellent customer service. 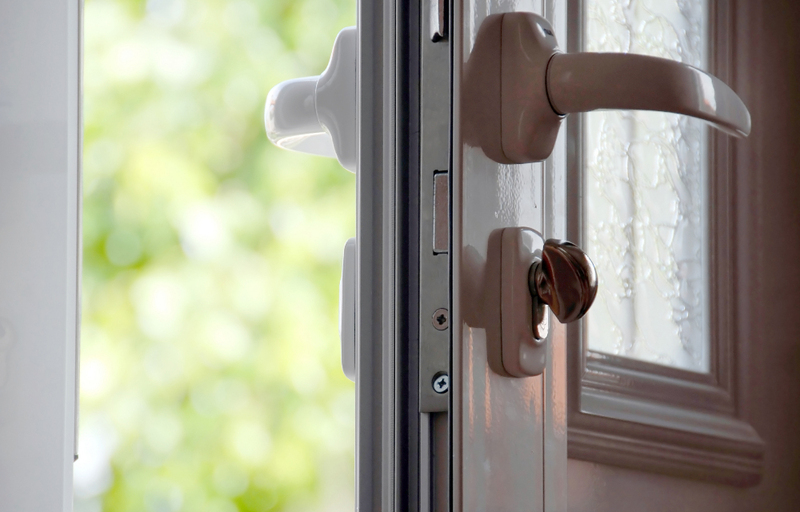 We understand the importance of home security and are fully aware of the current police and insurance guidelines regarding locks. Nigel J. Chambers - The Door Doctor: I am a fully qualified City & Guilds carpenter with 29 years' experience in the construction industry. I also have a City & Guilds qualification in engineering which enables me to bring a wide knowledge base to any task I undertake. Having developed my competence, and being ambitious I felt the best way to develop was to become self-employed and started my own business in 1990. I have worked as a sole trader ever since undertaking building & carpentry projects throughout the U.K. and overseas. Having installed or repaired hundreds of doors of all types I decided to focus my business activities around this expertise. 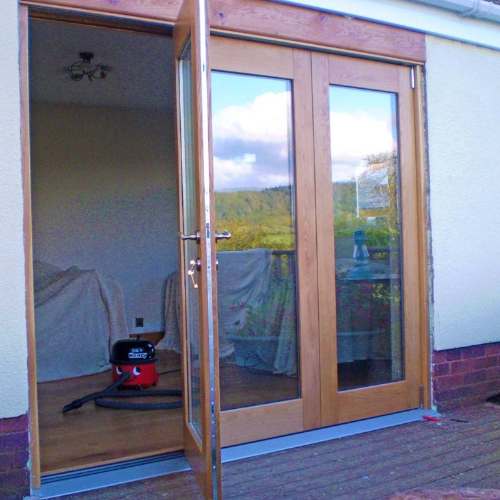 I will endeavour to provide a solution to your door problems be they internal, external, new doors or refitting old doors. I am happy working with wood or UPVC and will consider other materials. 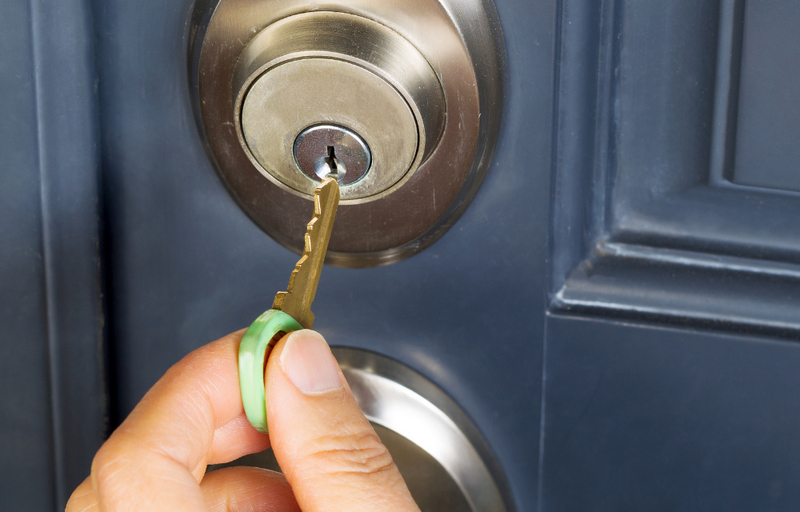 I also replace or repair door furniture such as handle and hinges and am familiar with police and insurance guidelines regarding replacing and fitting locks. 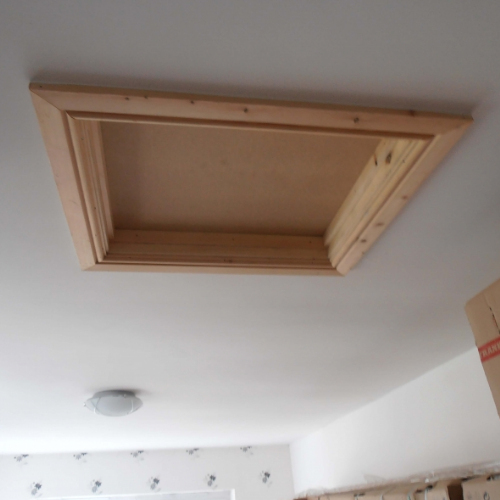 When onsite hanging doors I am often asked to undertake other carpentry tasks such as fitting roof frames, skirting boards, architraves, boxing in pipes, designing and building fitted wardrobes, building stud walls and many other bespoke items. This has enabled me to build up a network of trusted and experienced, local, sub-contract trade's people, such as plumbers, electricians and plasterers to work with me providing you with a more complete solution. I am a diligent reliable trade's person who regards client satisfaction as his primary goal. Many of my clients come back to me for further work and are happy to refer me to their friends. I have lots of customer testimonials to demonstrate this. I strive to deliver excellent quality workmanship in a cost effective manner enabling my clients to achieve their desired results. I look forward to being of service to you by delivering a cost effective, quality solution. Please do not hesitate to contact me via the form on this site or by calling me on 07966 464742. I am a diligent reliable trade's person who regards client satisfaction as his primary goal. 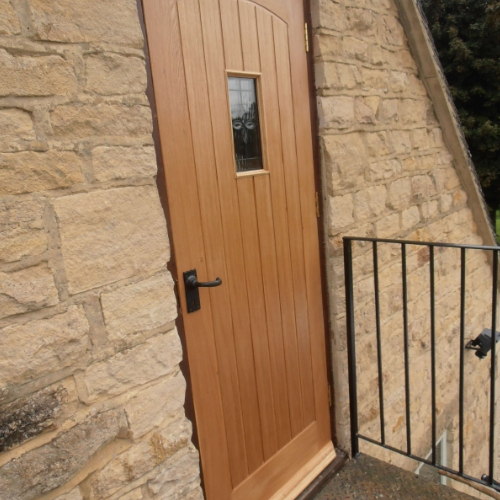 All door styles can be catered for including modern, traditional or contemporary designs and we also specialise in refurbishing old doors by stripping and repainting them. 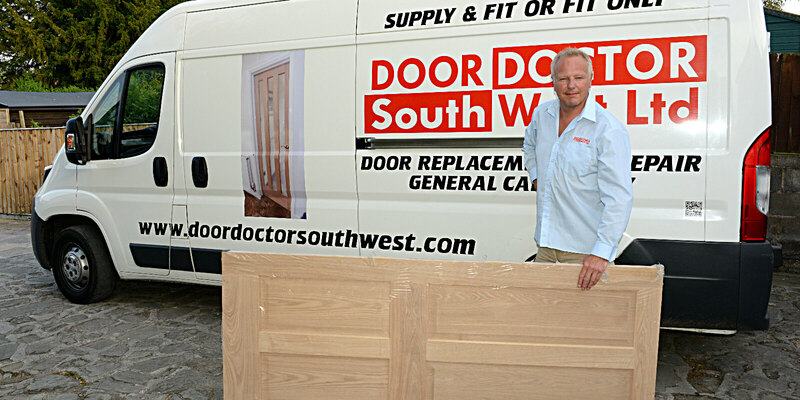 Contact Door Doctor today, for a reputable company who specialise in furniture stripping in Gloucestershire.